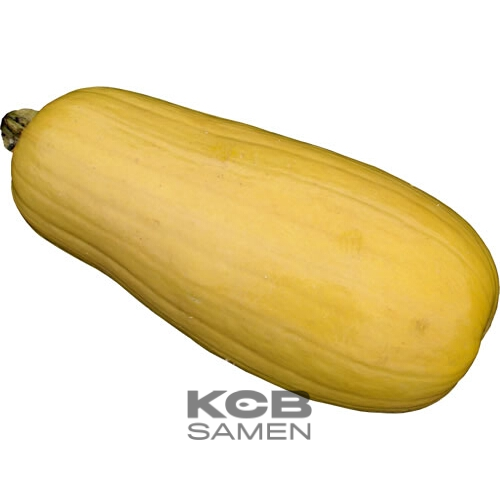 Variety of squash very close to the variety "Pumpkin of Touraine" but with smaller fruits. Large cylindrical green fruits with white stripes. Flesh color cream, very fibrous but interesting for farm animals (vermifuge). Can be kept more than 6 months. Growth: 100 days. Native of the Bressane region in France.